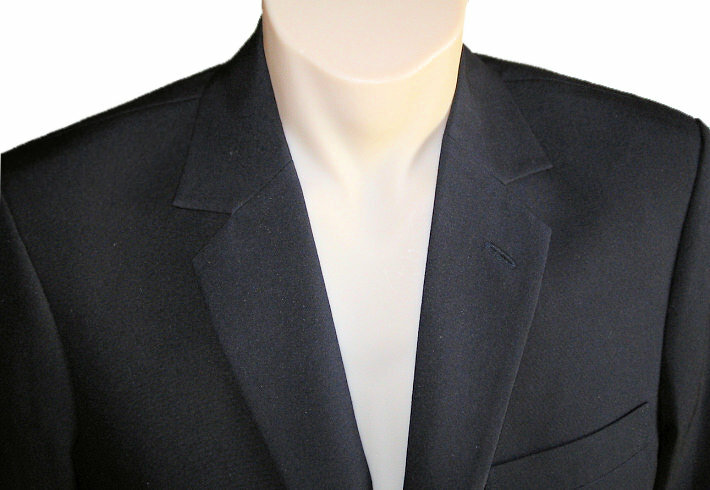 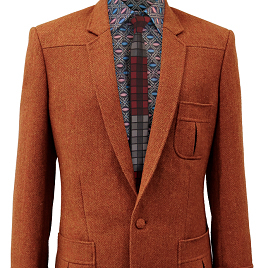 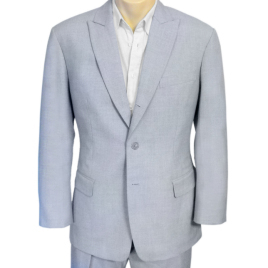 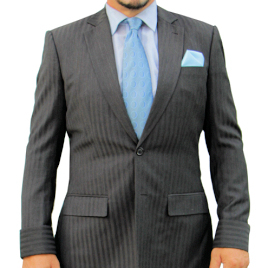 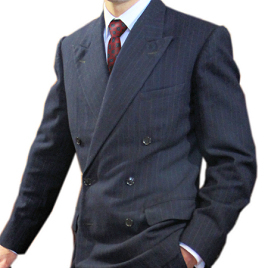 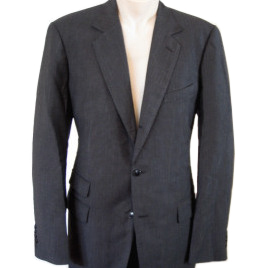 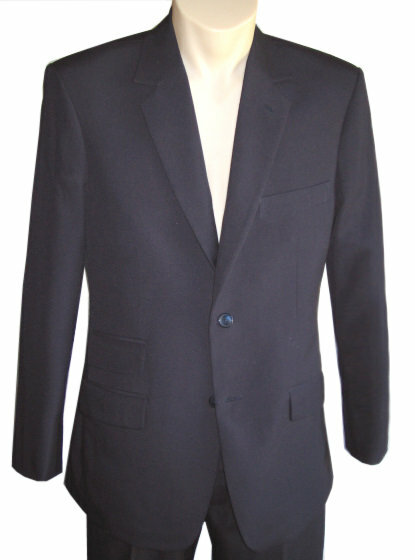 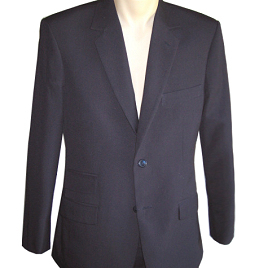 Based on traditional British styling from the 1960s, this suit features two and a half inch narrow notched lapels, a medium button stance, three angled flapped pockets and a single rear vent. 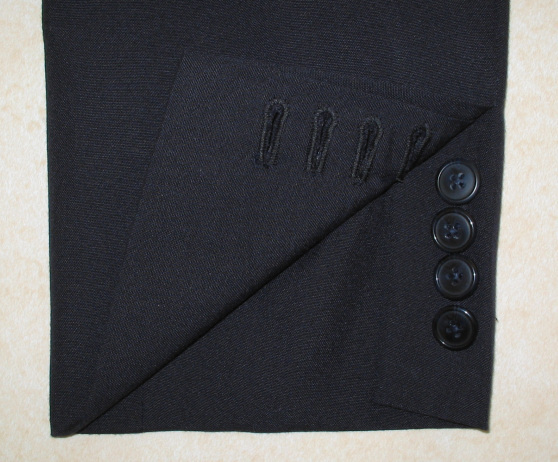 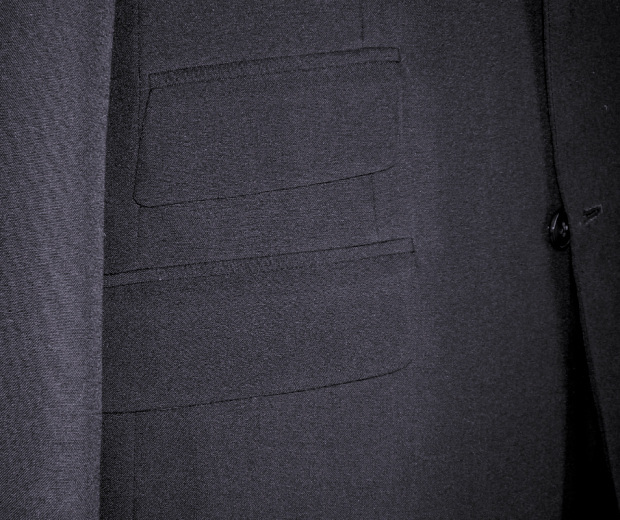 The trousers come with adjustable side tabs and top-entry "western" style pockets (though can be ordered with standard on-seam pockets like our 007 pants). 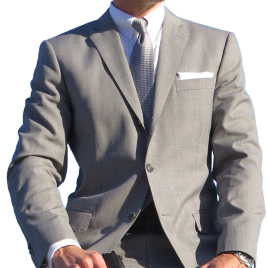 To match the suit worn by Sean Connery in Dr. No, we recommend the Medium Brown in 120 Cashmere/Wool Blend.